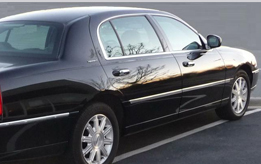 Before booking any Bradford limos, look into our website, ask about payment modes, check out the limousines in person, inquire about the chauffeur, and go through our contracts. 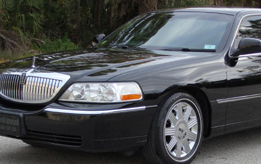 And if it is for any specific occasion like Airport Transportation, Wedding or a Graduation, you must know where and when the limo is needed so they can make sure there are no misunderstandings or complications, and be where they want to be on time. 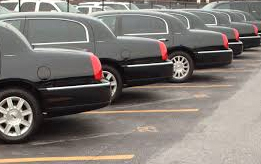 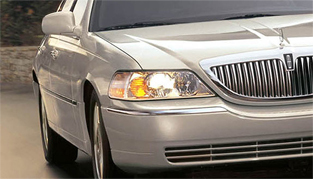 A cheap and unlicensed limousine service provider is not likely to offer quality and hassle-free services. 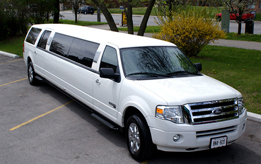 It is important to search around and find out what each firms offers and choose what is appropriate for you.